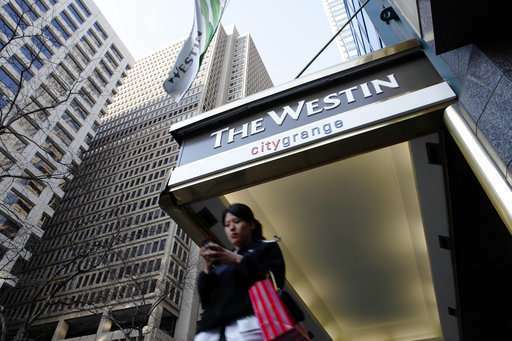 A security breach inside the Marriott hotel empire compromised the information of as many as 500 million guests worldwide, exposing their credit card numbers, passport numbers and birth dates for as long as four years, the company said Friday. The crisis quickly emerged as one of the largest data breaches on record. By comparison, last year's startling Equifax hack affected more than 145 million people. Analysts were alarmed by the length of time the breach had been going on. Many security breaches span months, an average of 90 to 200 days, but this one began in 2014. For as many as two-thirds of those affected, the exposed data could include mailing addresses, phone numbers, email addresses and passport numbers. Also included might be Starwood Preferred Guest account information, date of birth, gender, arrival and departure times and reservation dates. Credit card numbers and expiration dates of some guests may have been taken, according to the company. Passport numbers can be added to full sets of data about a person that bad actors sell on the black market, leading to identity theft. And while the credit card industry can cancel accounts and issue new cards within days, it is a much more difficult process, often steeped in government bureaucracy, to get a new passport. The 500 million figure includes the number of guests who made a reservation at one of the affected hotels. But it could also include a single person who booked multiple stays, the company said. Asked for more details, Marriott spokesman Jeff Flaherty said Friday that the company has not finished identifying duplicate information in the database. 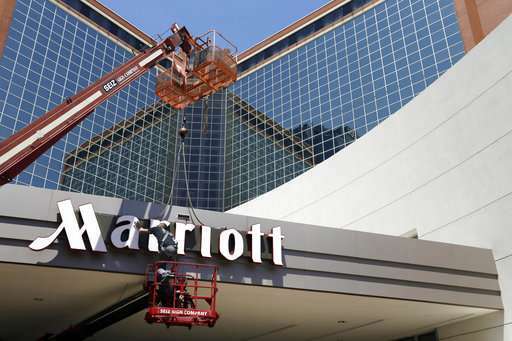 Marriott, based in Bethesda, Maryland, said in a regulatory filing that it's premature to estimate what financial impact the breach will have on the company. It noted that it does have cyber insurance, and is working with its insurance carriers to assess coverage. 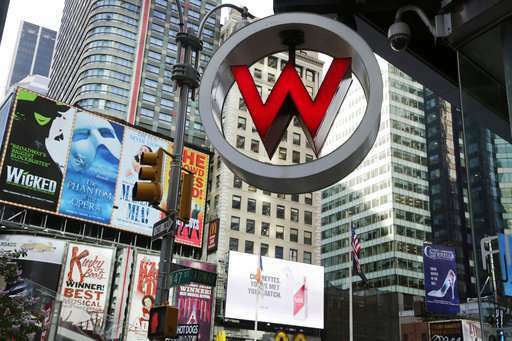 The Starwood breach stands out among even the largest security hacks on record. Yahoo had data breaches in 2013 and 2014 that affected about 3 billion accounts. Target also had an incident in 2013 that affected more than 41 million customer payment card accounts and exposed contact information for more than 60 million customers.